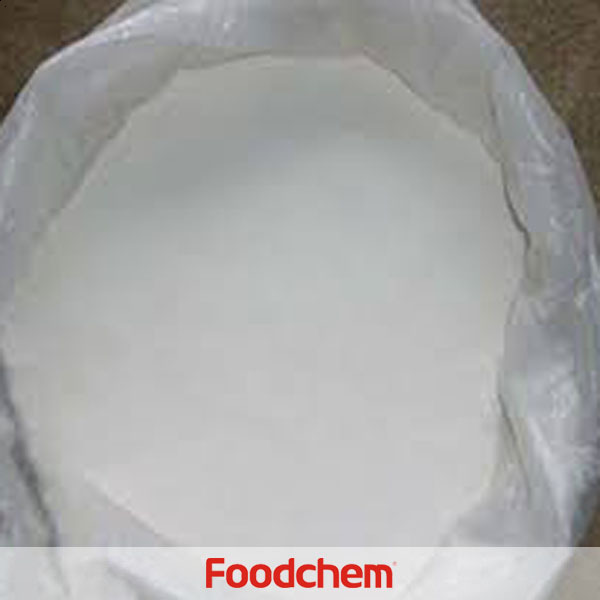 Vitamin E is one of the popular food/feed additives and ingredients in most countries, As a professional Vitamin E supplier and manufacturer, Foodchem International Corporation has been supplying and exporting Vitamin E from China for almost 10 years, please be assured to buy Vitamin E at Foodchem. Any inquiries and problems please feel free to send emails to us via sales@foodchem.cn, we will reply you within 1 working day. •As an antioxidant and nutrition fortifier which is different to the synthetic on components, structure, physical characteristics and activity. 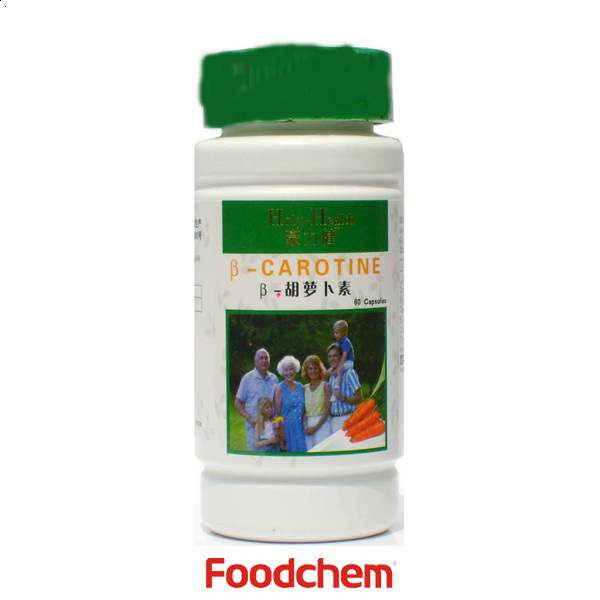 It has rich nutrition and high security, and is prone to be absorbed by human body. In feed and poultry feed industry. 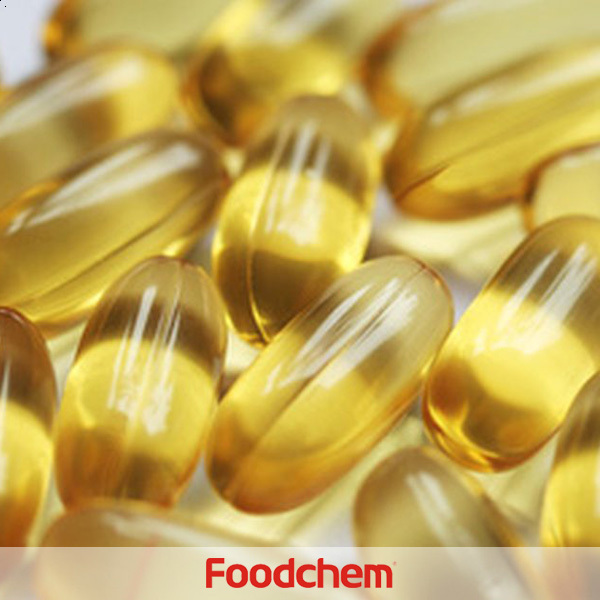 Foodchem is an ISO2008 9001 certified company, as for Vitamin E, we can offer HAPPC, KOSHER, HALAL Certificates, ect. 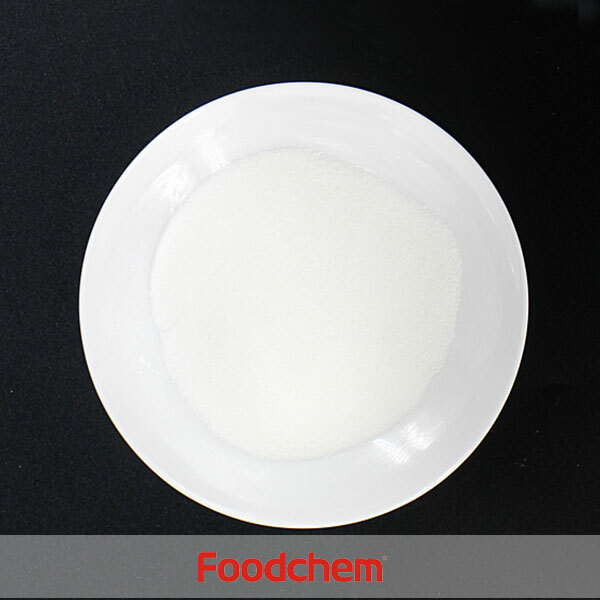 Foodchem is both manufacturer and trading company, we are Vitamin E distributor, at the same time, we are manufacturer of other products. 3, What is the Min Order Quantity of Vitamin E? Different products have different MOQ, for Vitamin E, the MOQ is 3000kg. 4, What is the price of Vitamin E? 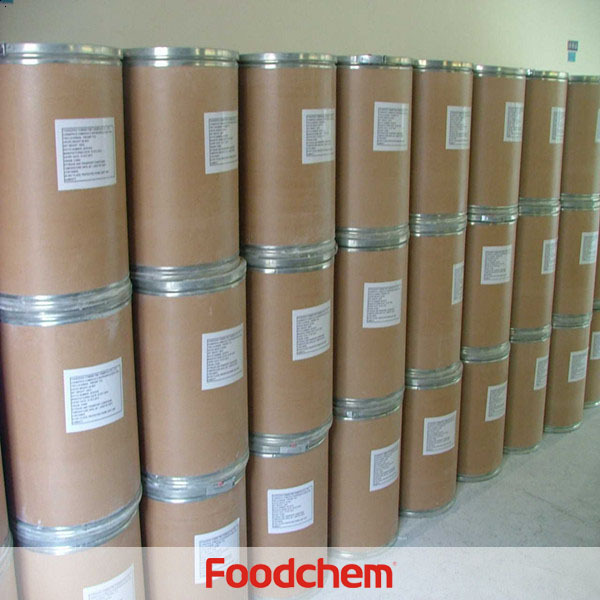 Foodchem is a famous supplier and manufacturer of Vitamin E in China, and has been corporate with many Vitamin E suppliers for several years, we can provide you with cost-effective Vitamin E.
We can guarantee to reply your inquiries of Vitamin E in less than 24 hours in working days. Amrut PastekarQ : Hello, I am interested in Importing Vitamin E50% Feed grade to India. What is your rate? Can you share your product list with me? Do you also also Choline Chloride 60%? Kindly contact me. Also if you have a Skype ID. Kindly provide. GauravQ : Hello, we need Vitamin E with cod liver oil capsules shipped to India, please give us your best offer. FOODCHEM A : Thanks for your inquiry but we dont supply vitamin e capsules but vitamin e oil as ingredients. PETER WUQ : Hello,we need Vitamin E to be exported to Canada, have you ever exported to canada before? can you send me your vitamin e catalogues? 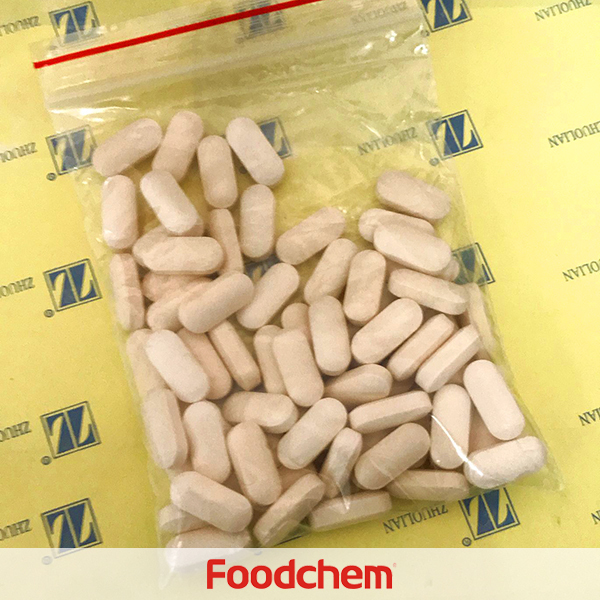 FOODCHEM A : Yes,we have been exported to Canada for years,and our sales manager has send you our product cataloguse, specs and coa, please kindly check and send us your feedback, looking forward to hear from you. 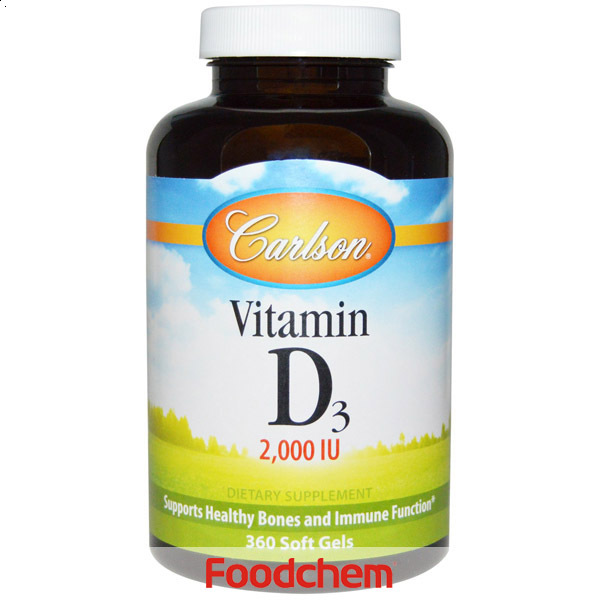 Vinnee Seau Q : Hi,im interested in Vitamin E food grade,can you supply?how is the soluble? FOODCHEM A : Well,we have vitamin e acetate food grade,and it's cold water soluble. Asad kazmiQ : Hi, i need Vitamin E in poultry as feed supplement. 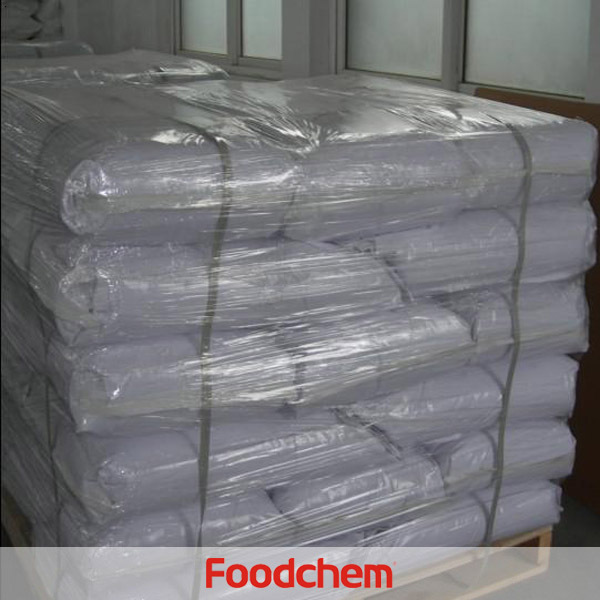 FOODCHEM A : We have sent the quotation to you 1 hour ago,pls kindly check. 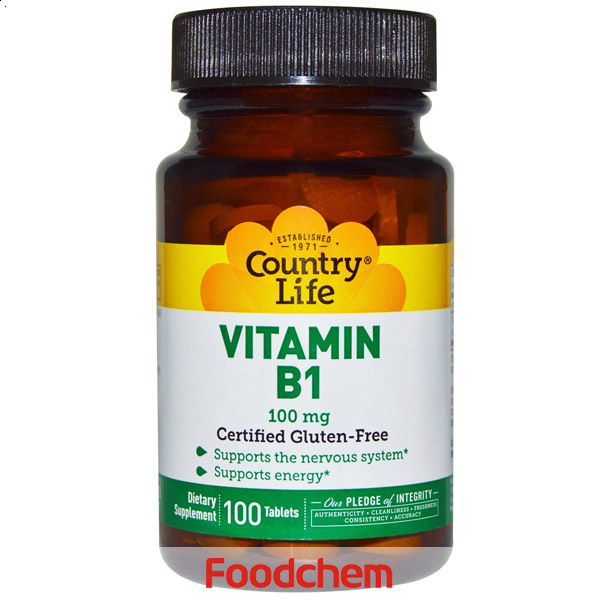 FOODCHEM A : Yes,we have both food and feed grade vitamin E.